IN DECEMBER 2014, federal, provincial and territorial governments began negotiations to strengthen and modernize the Agreement on Internal Trade – which last year (July 1, 2017) resulted in the Canadian Free Trade Agreement (CFTA). This agreement covers most of the service economy, which accounts for 70 per cent of Canada’s GDP. 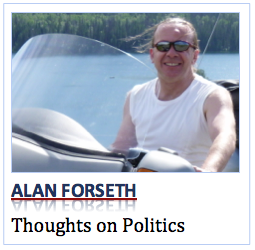 It also committed provincial governments to a comprehensive set of rules … ones which applied to almost all areas of economic activity in Canada, and exceptions were clearly identified. The changes were also looked upon as opportunity to enhance innovation in the sharing economy, and clean technologies … all designed to promote Canada’s long-term economic development. In advance of tomorrows gathering of Premiers, and the federal government led by Justin Trudeau, things seem a little fragile. Manitoba Premier Brian Pallister is urging the federal Liberal government, of Justin Trudeau, to take concrete steps to end internal trade barriers and restrictions within its own control. Premiers of all provinces and territories have already prioritized meaningful work on trade barrier reduction in provincial areas such as alcohol, occupational health and safety, transportation and business registration. This work is being led by Manitoba and Nova Scotia, and progress is being made. Manitoba currently has no personal use limits for alcohol crossing its boundaries and recently became the first province to adopt a new national standard for occupational health and safety equipment. Meantime next door in Alberta, Rachael Notley’s NDP government is launching a trade challenge against Ontario over unfair liquor policies that prevent Alberta manufacturers from accessing the Ontario market. Apparently, Alberta lists 3,700 products from other parts of Canada … including 745 from Ontario. By contrast, according to the Alberta government, Ontario imports only about 20 Alberta products despite their market being three times as large. “There was a dispute between B.C. 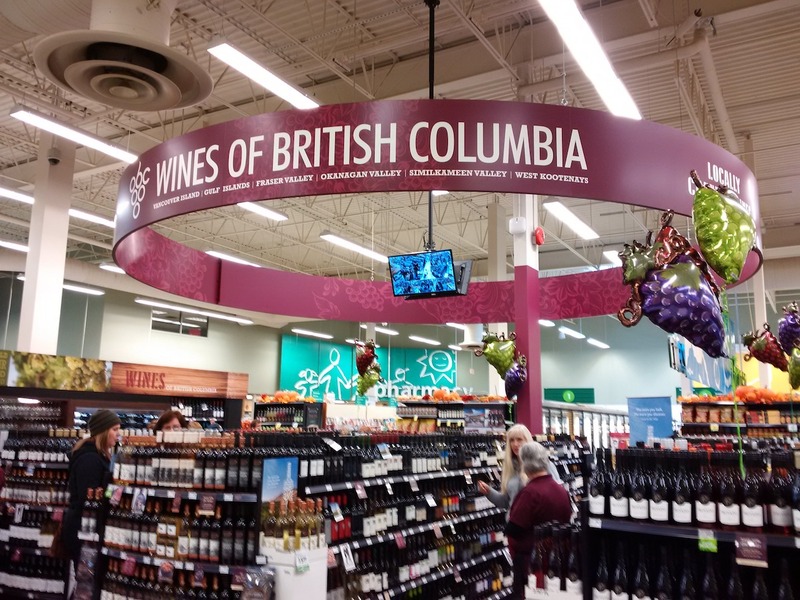 and Alberta, which was launched on February 6th, when Alberta Premier Rachel Notley announced her government was boycotting all imports of BC wines”, a spokesperson stated. BC launched a formal complaint against Alberta on February 19 of this year, because the government believed Alberta’s action violated numerous provisions of the Canadian Free Trade Agreement. “Alberta suspended its boycott against provincial wines on the 22nd of February, and we continue to monitor the situation”. That said, the B.C. Craft Brewers guild has expressed concerns about changes in 2016 made by Alberta, related to tax levels on out of province craft beer manufacturers. Ken Beattie, Executive Director of the BC Craft Brewers Guild informed me that previous to the changes small BC craft brewers paid a 10-cent mark-up. That changed to $1.25 for all product being sold in Alberta, regardless of where is was brewed … this, to stimulate the growth of Alberta breweries. This was challenged in court however as the Alberta government then provided subsidies to their breweries to reduce the cost back down to the 10-cent mark. That did not pass musters as multiple legal challenges failed, including a $100 million-dollar lawsuit filed on behalf of out-of-province craft brewers over losses they suffered due to the Alberta subsidy program. But this is just one of the issues surrounding free, and not so free, interprovincial trade. According to Pallister, “The federal government needs to demonstrate leadership on resolving issues within their own areas of responsibility”. That sets up a fight tomorrow between Ontario Premier Doug Ford, Saskatchewan Premier Scott Moe, Alberta Premier Rachael Notley, and New Brunswick’s Blaine Higgs over the implementation of Carbon Taxes by the Trudeau government … as well as the crisis facing the oil producing provinces, inaction on getting pipelines approved and as Pallister was saying, Bill C-69. Trudeau seems hell-bent on not making these topics of specific discussion tomorrow … the Premiers insist they will be. Stay tuned … we’ll see how this plays out in the early hours of tomorrow.